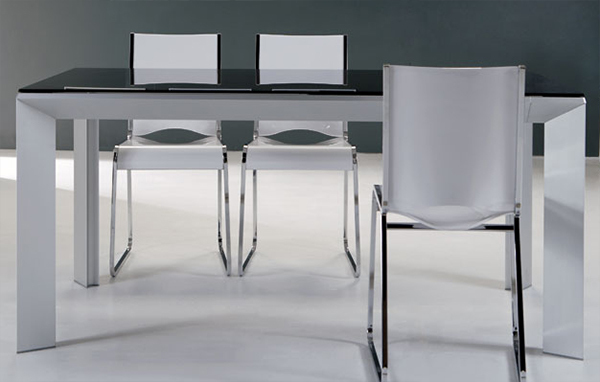 The company Ozzio Design specializes in Extensible tables. 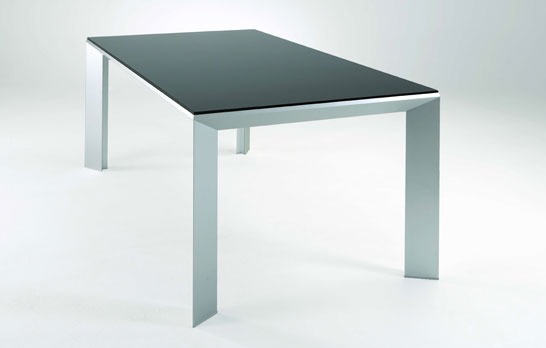 In continuation we will introduce you to some of its most prominent extendable tables. You will be surprised with the care and design versatility of Ozzio creations. We love this Extensible table because it combines modernity with classical decorations, as you can see on your legs almost sculptural. The table expands with three extensions. To your structure is of varnished wood and the opening mechanism is extensible aluminum. This is a great option since in addition to elegant, allows us the option to open it and turn it into the table. The opening mode is in your book. 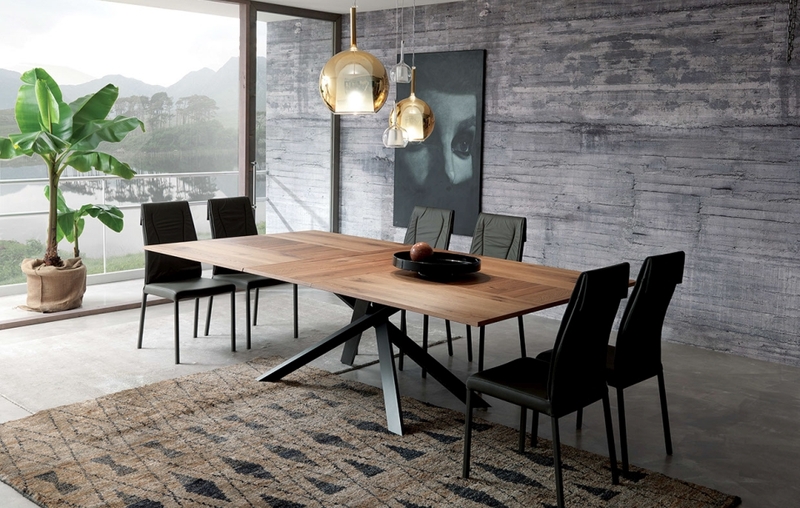 The versatility of the table Golia is exceptional. 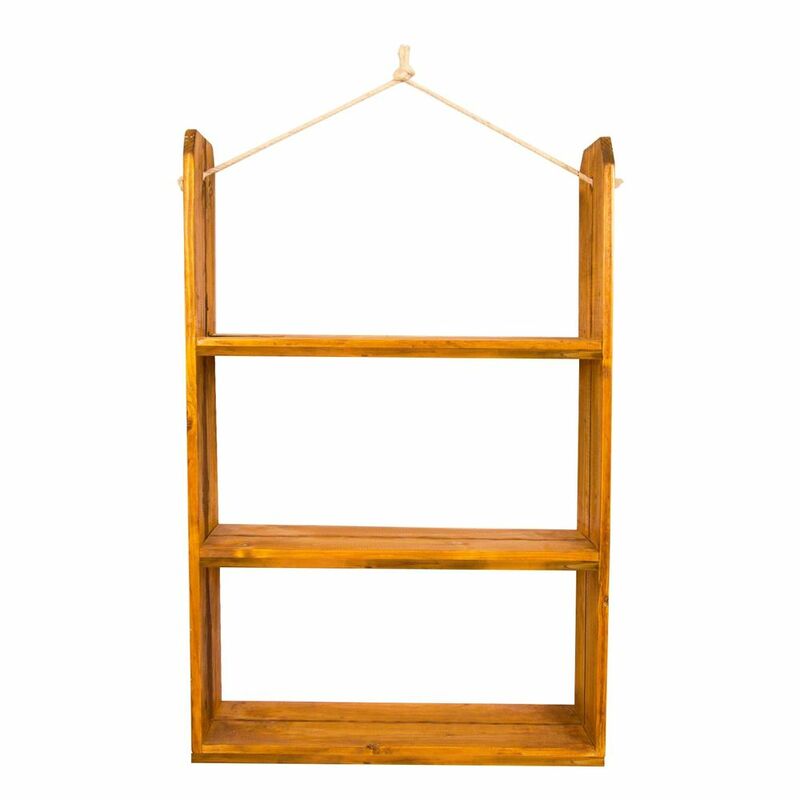 The your unique design makes it exceptional for decorating any room, thanks to your small size. 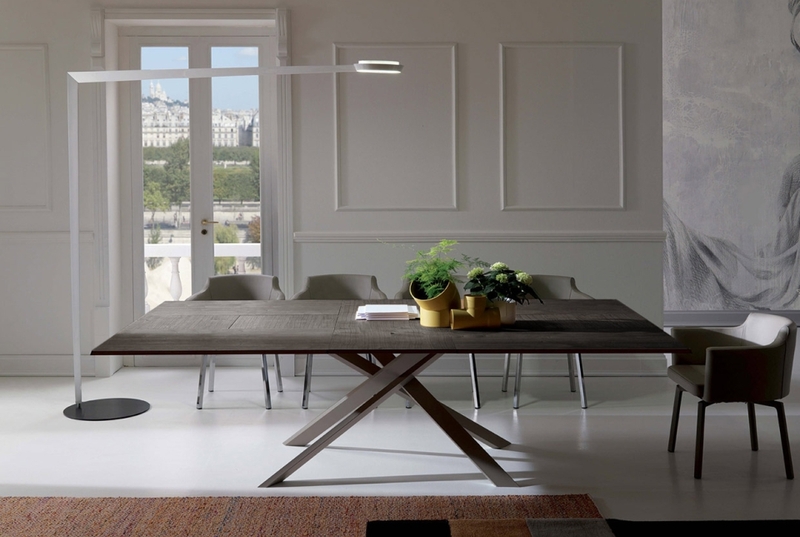 But if what you need is a large dining table, theGolia becomes a table of up to 293 cm long. This table offers a lot of functionality in spite of your small size. 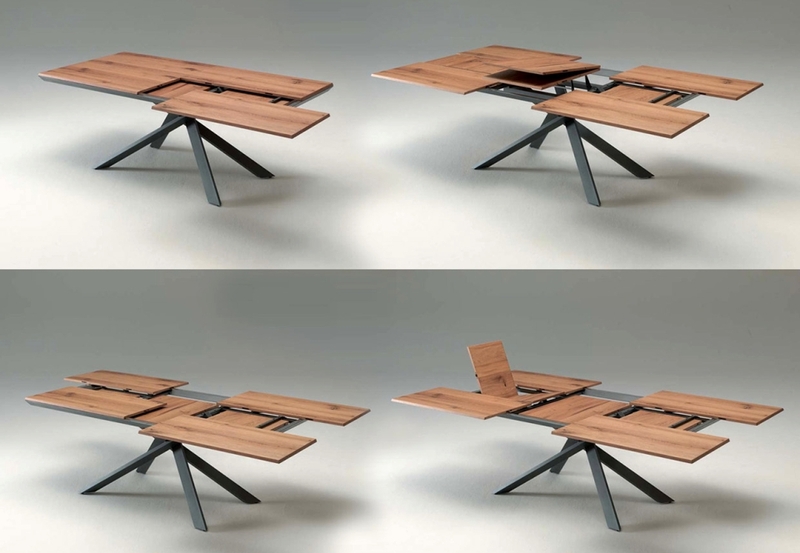 Is an Extensible table with three extensions, and thanks to your unique mechanism can be extended up to 182 cm. To your structure is made of wood and aluminum and your engine is extensible aluminum. If you want to see more tables of Ozzio company or know the prices of the tables that you have put forward, you can do it on your web page.